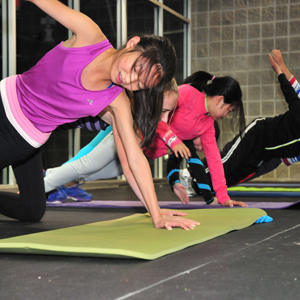 An intensive circuit training program for figure skaters. 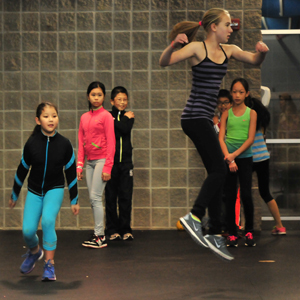 The Bridge Training Program is for youth skaters of Basic 4 through Preliminary level. 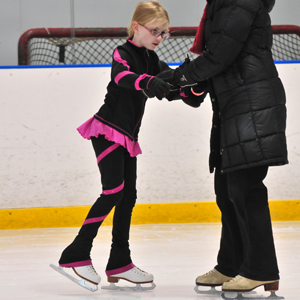 The Bridge Training Program is designed to teach skating skills at a fast pace in a group training environment and introduce the skater and family to the world of figure skating. Skaters must be at the Basic 4 level or above to participate. 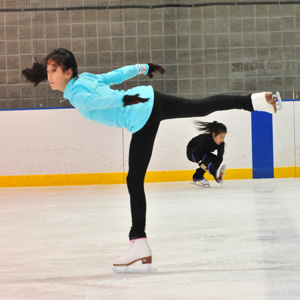 Each week skaters will participate in a 50 minute on-ice circuit training program which focuses on Jumps, Spins, Edges/Moves in the Field, Ice Dance, Artistry in Motion and Power Skating. 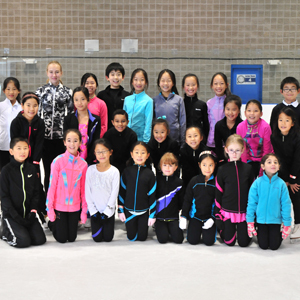 Skaters will also participate in a 30 minute off-ice training clinic which focuses on Stretching, Jump Technique, and skating education such as nutrition and competition preparation. Skaters will be divided into circuit groups based not only on their test levels but also on the skating skills they are able to perform. Skaters may be moved from one group to another throughout the course. Skaters are not guaranteed to be placed in the same group as their friends. It is important that every skater is in the correct level group to maximize learning. 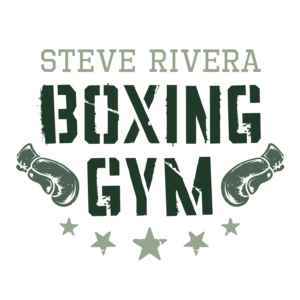 Choose from Wednesday, Saturday, or Sunday Classes! 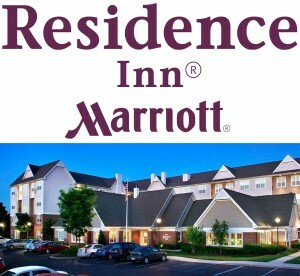 Registration deadline is 3 days prior to start date. All registrations taken after this date will be applied a $15 late fee. Click here to view our March – April Bridge Program Brochure! the Protec Skating Department at 732-868-9181 x101, or e-mail us at skate@protecponds.com!